Blog – Katrin Field Inc.
Katrin Field at 16th Philippine Semiconductor & Electronics Convention and Exhibition, to be held on May 30 to June 1, 2019 at the SMX Convention Center, Manila. 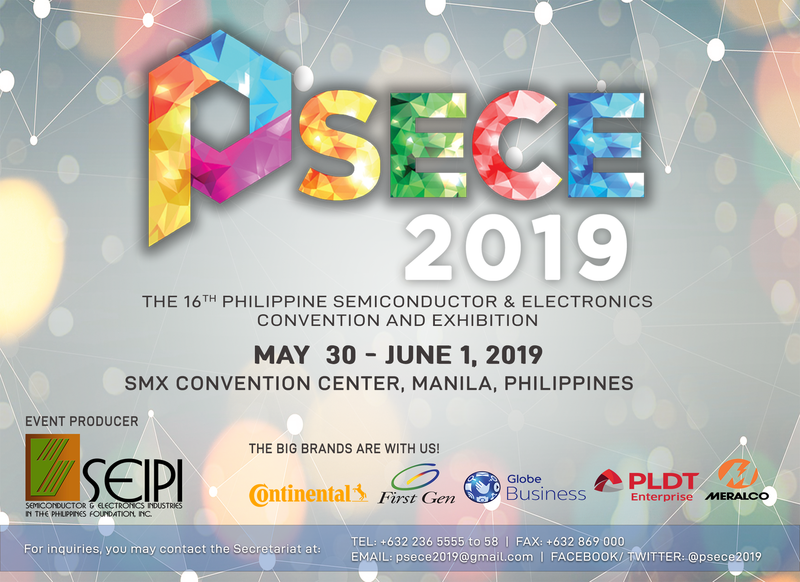 PSECE is the biggest annual industry event produced and organized by SEIPI, the leading organization of more than 300 electronics firms and supply chain companies in the Philippines. Katrin Field at 2019 Asia Nano Forum Summit and International Nanotechnology Conference on May 27-29, 2019 with the theme “ Nanotechnology for Sustainable Development ”. This event is an important venue for physicists in the academe, industry, and government. It will be held at Taal Vista Hotel in Tagaytay City.